The only unfortunate thing about any wedding is that it would last only for a day. But you need not worry as with the help of a right wedding photographer, you can beautifully capture the emotions, and fun attached with the entire event’s happenings. Even a single perfect wedding picture can help you relive the happiest day of your life, your wedding day. When we talk about wedding photographer you can find myriad professional photographers claiming to be an ace at their jobs. Thus, this makes finding the right fit for you all the more difficult. However, with the below mentioned tips you can easily find a Jamaican photographer who will capture your wedding through his camera just as you always would want to remember it as. 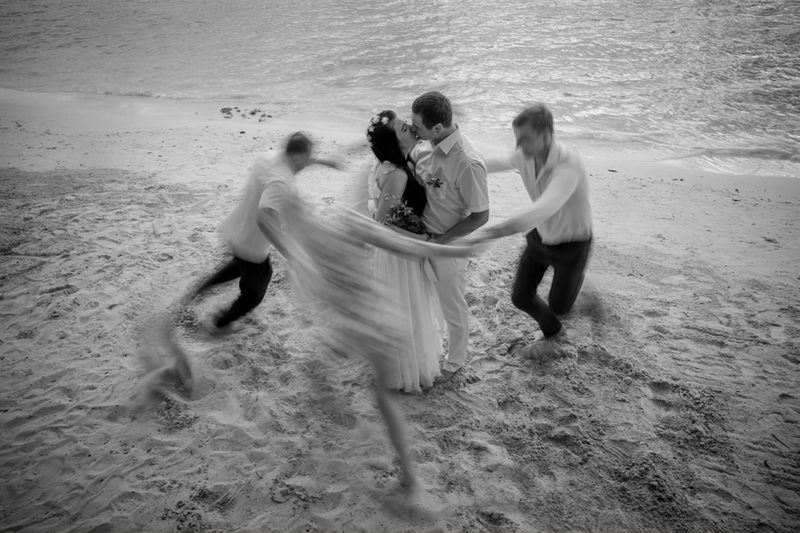 Once you have got engaged you should immediately begin your search for a wedding photographer. You should remember that the top professional photographers get booked almost a year in advance and so after your wedding date is set, this should be one of the first things you do. In case, the wedding happens to be on a Sunday or is an out-of-season wedding, then you must give yourself six months to find the right photographer. Any reputed Jamaica photographer will boast of a high success rate, however, that would not necessarily mean that he is the best. You should begin your search ideally by asking your married friends and family members. You could even go through their wedding album and in case you are referring through the Internet look at the photographer’s website and social networking pages. If you are hiring a wedding planner, you can ask for recommendations from him as it is his business to have such contacts. On having short listed your choice of wedding photographers it is time you narrow it down your search. The best way of doing this is by taking a closer look into their services as this will enable you to remove those candidates who don’t meet your needs. Take into account, which photographer can have the entire wedding taken care of within your budget. He should be capable of performing in different settings and environments such as at a beach wedding, outdoor photography and so on. 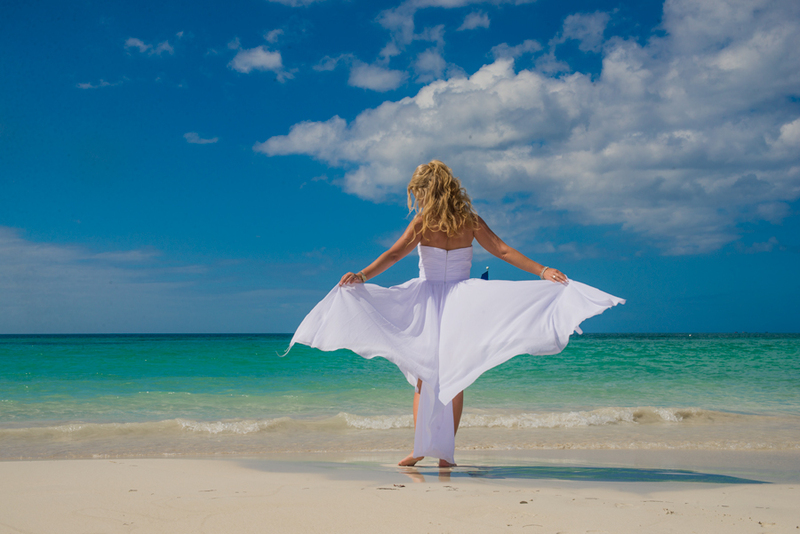 Discuss in detail with your Jamaican photographer the emotional tone you want your photos to express. If the photographer is talented he will be able to articulate your vision perfectly, and for this you could even ask for a sample work. Post, narrowing your list of wedding photographers to about three you should begin interviewing the candidates. In most cases, the wedding photographer should have wedding albums as samples to show you. Do make it a point to go through at least one album, if possible the one which is close to what your wedding will be like. Once all this is done you would need to sign a contract with the wedding photographer and so make sure you read all the legal details. The photographer you meet should be the one who will take pictures of your wedding and not his assistant. It is crucial to have clear communication regarding details of the ceremony, and the exact types of photographs you want. Planning a wedding is quite an endeavor. Before you even realize, your big day is here and you need to be certain that everything is perfect and well-organized. 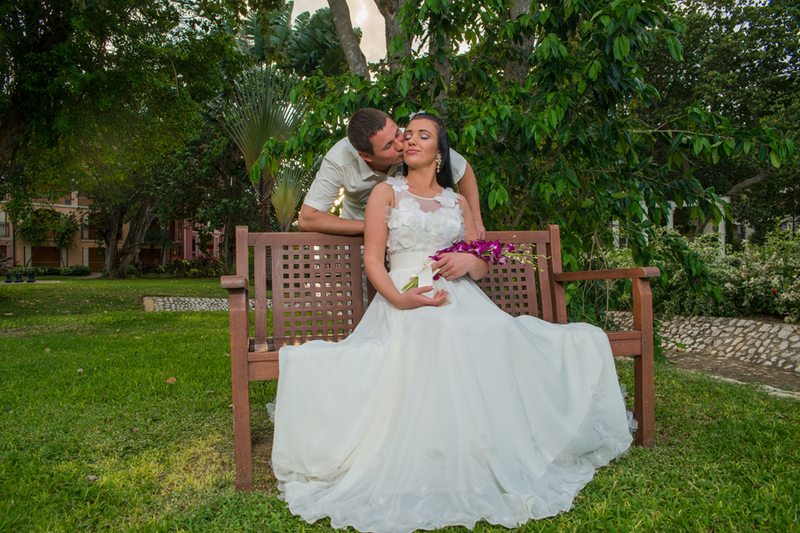 Selecting a Jamaican wedding photographer is an important task as he will be creating memories for you by capturing the right moments to share with your loved ones for years to come. Finding the right Jamaican wedding photographer is the toughest and the most significant component of your wedding planning. Everybody desires the event to be captured in the best thinkable way for years to come. The flawless photos are made when the couple and the photographer strategics the entire thing together as a group. Surely, when couples employ wedding photographers, they believe and expect that their photographer will form an impeccable picture album. It benefits really when the couple understands what they want and keenly involve in the planning procedure. While you are searching for photographers, be certain to appoint a photographer who is expert in taking wedding photos. Likewise be assured that the individual who you are interviewing is the one who actually will capture pictures on your wedding day. You must certainly ask him to show some of his sample work. Majority of photographers will be glad to do this. While picking a wedding photographer, you are required to contemplate his experience as a qualified photographer as well. Currently, there is nothing as a normal Jamaican wedding package. Some couples just require the ceremonial group shots and the couple picture. Others want something quirky and out of the box that really makes the entire day more memorable. Search for a photographer who is pleased to pay attention to what you need, to make recommendations and guide on the finest way of capturing your marriage in the manner you want. A decent wedding photographer will devote sufficient time at this early stage to get a precise knowledge of your necessities and will be able to produce a distinct package for you as a result. Be certain to remain in contact with the photographer as your special day approaches, to guarantee that there are no surprises. This is a fine way to evade any last moment disaster, which might pop up from absence of communication among both the parties. Furthermore, you should try to have a written contract with your photographer to make things more clear and as well as certain. Few of the photographers may charge you extra fees for prints, whereas others may simply charge you for time. Studying the contract before hiring can save your money and a chaos which might happen due to mix-ups. 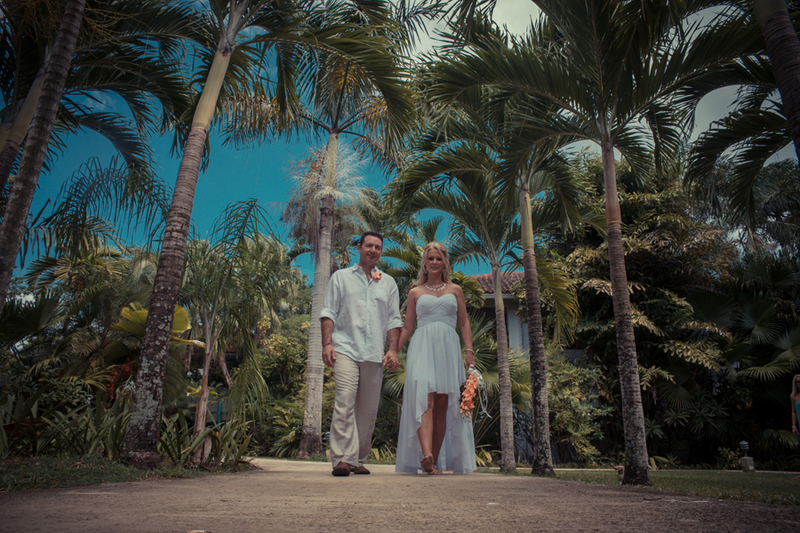 You should hire a Jamaican wedding photographer who provides services at a rational price. 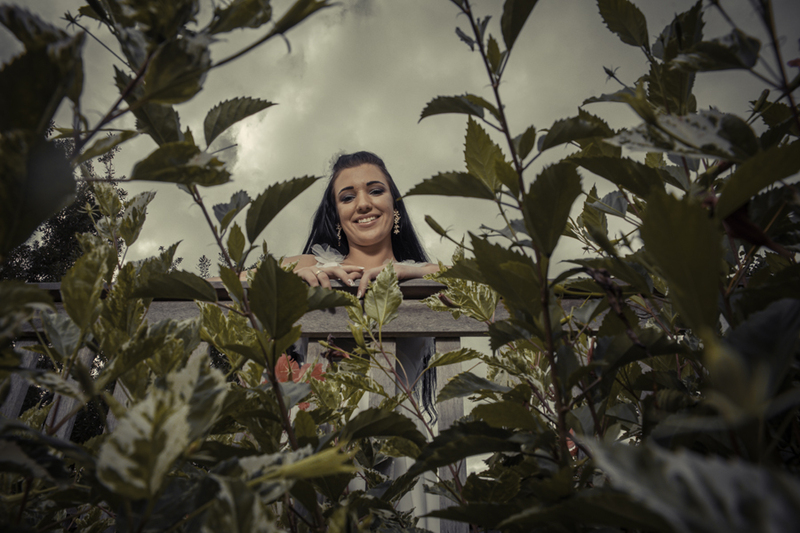 There are numerous photographers who assert themselves as experts and charge a lot of fees for their facilities. You must stay away from these individuals. Nearly every single expert photographer will have a range of packages that preferably suits your budget. If your budget is tight, you may select a smaller package.